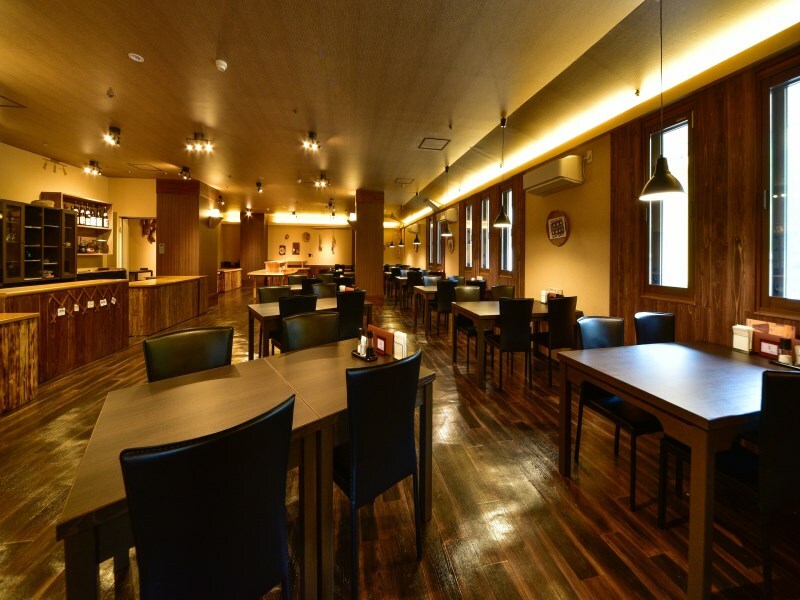 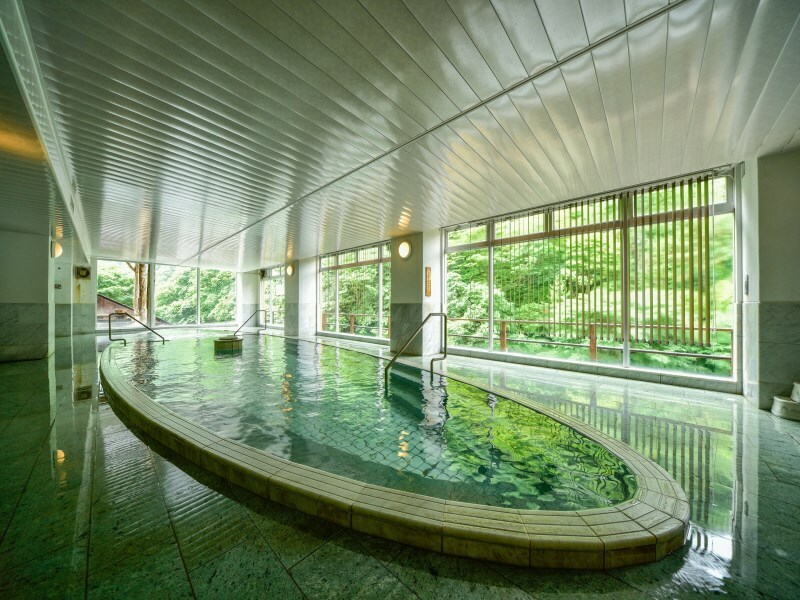 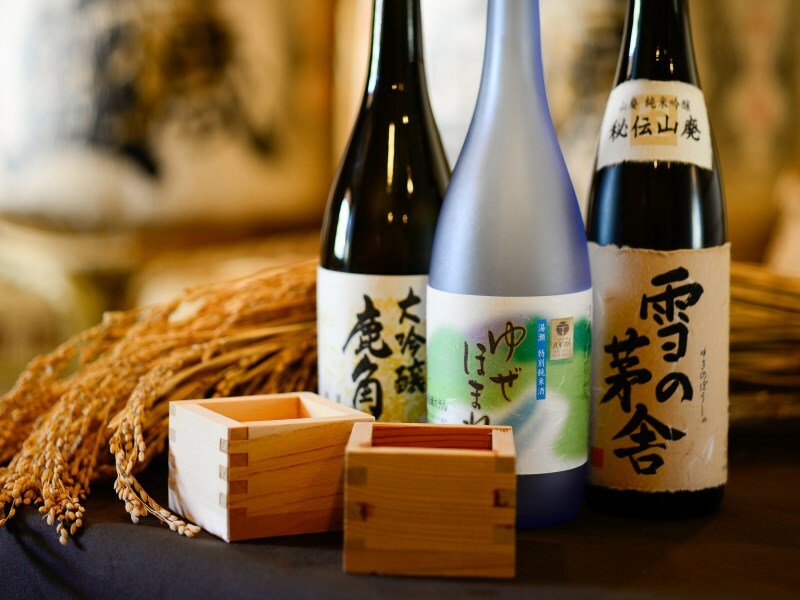 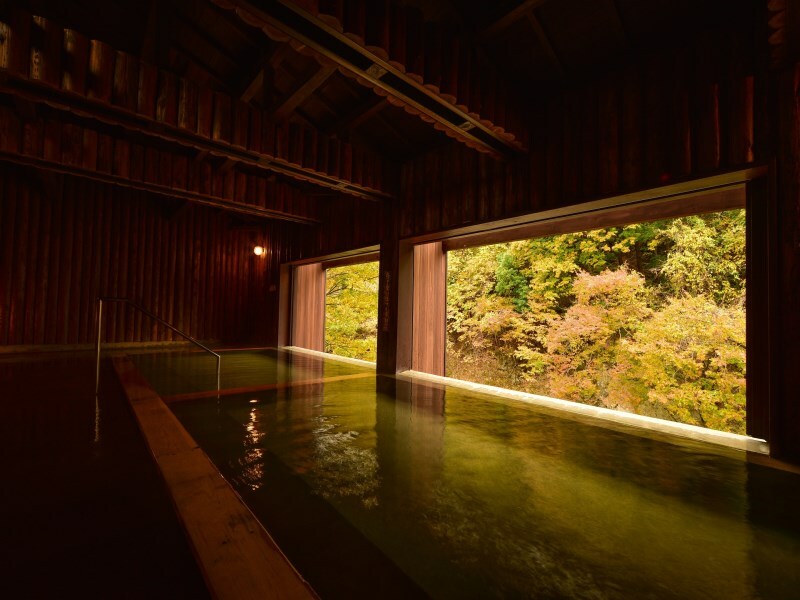 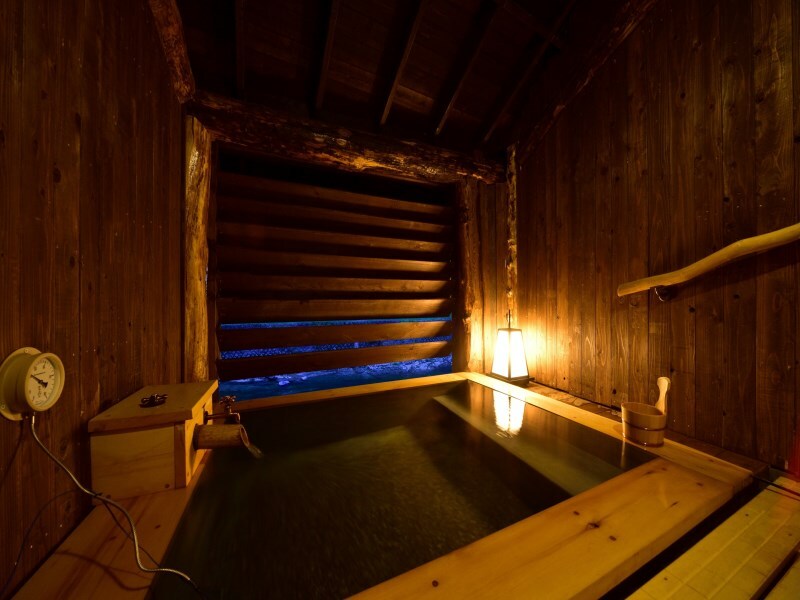 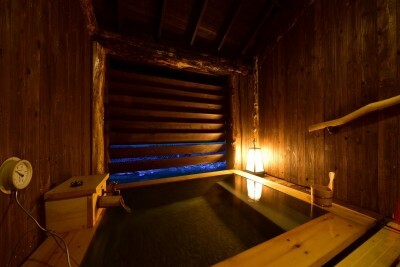 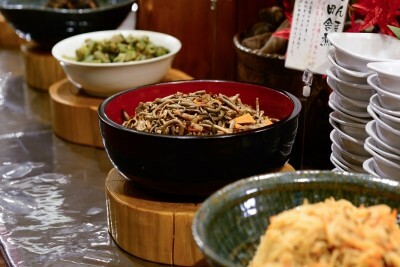 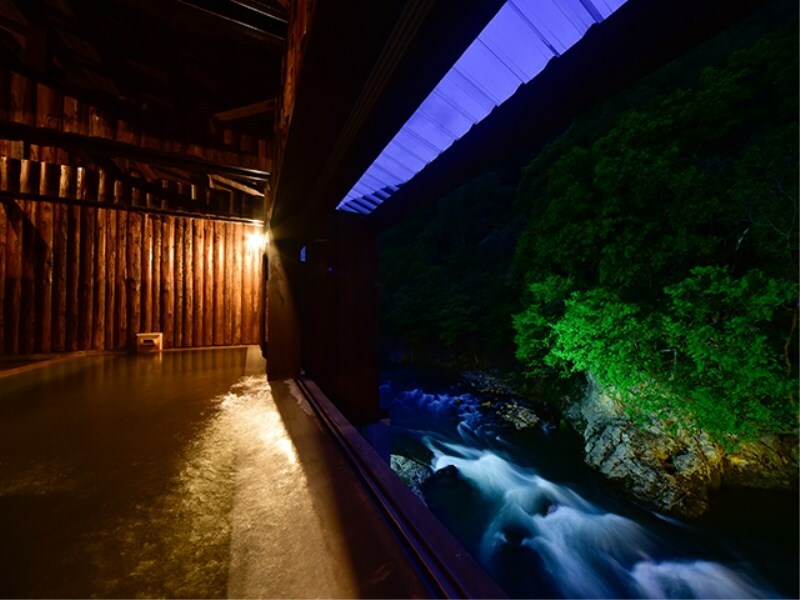 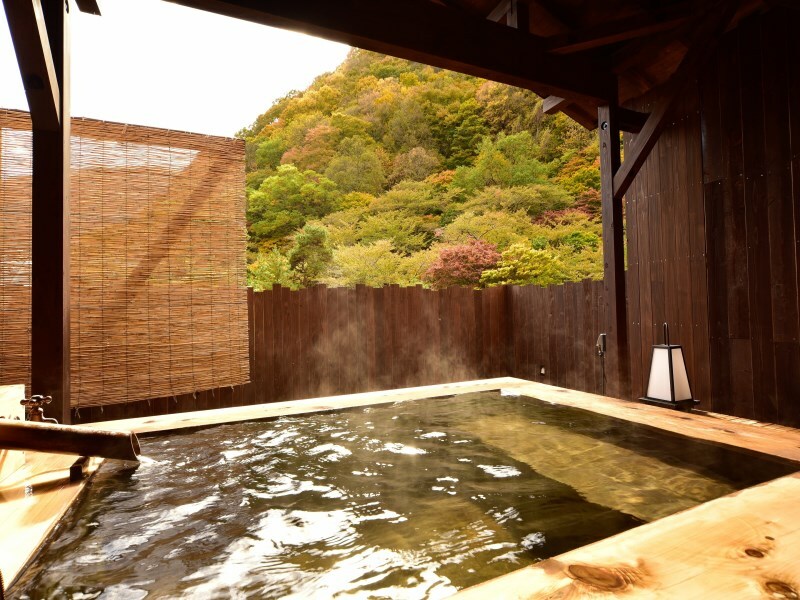 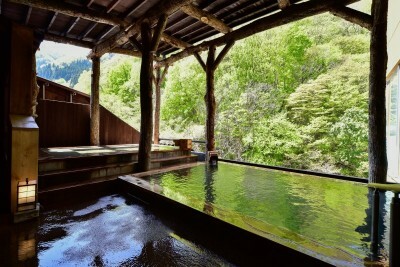 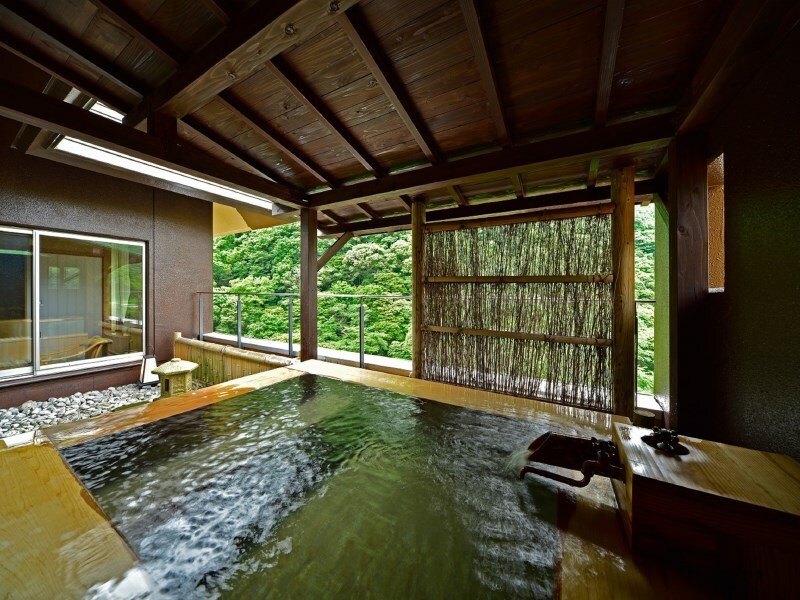 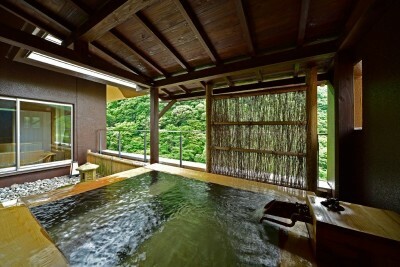 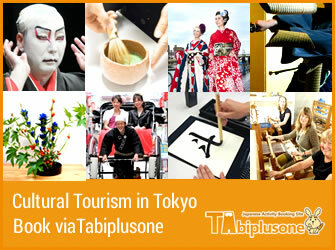 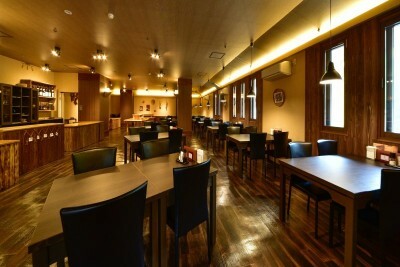 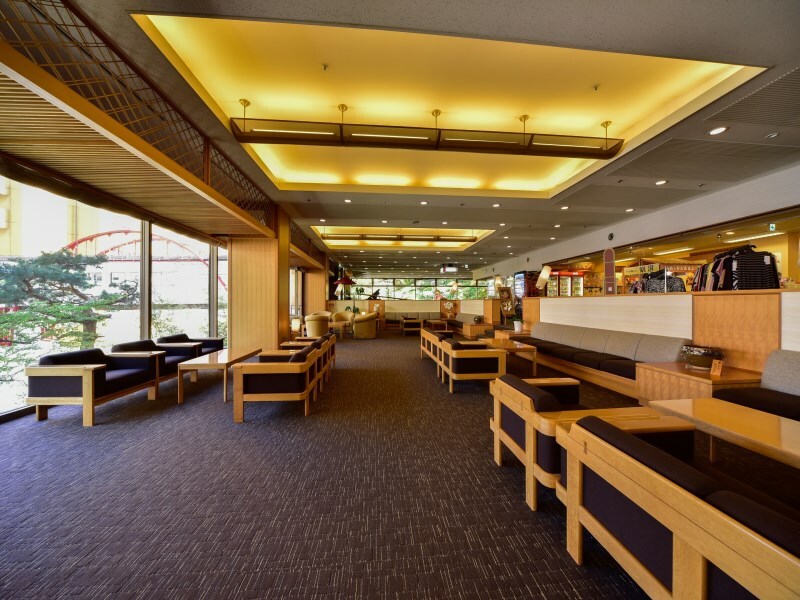 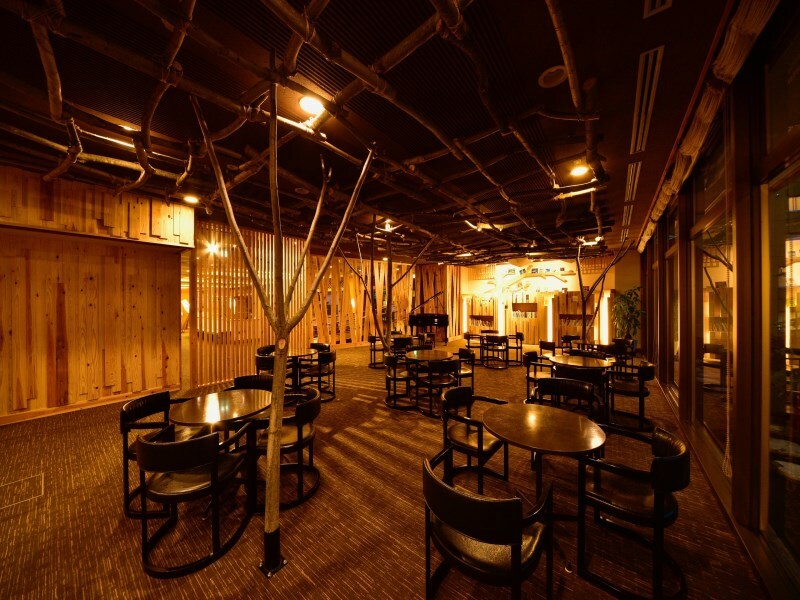 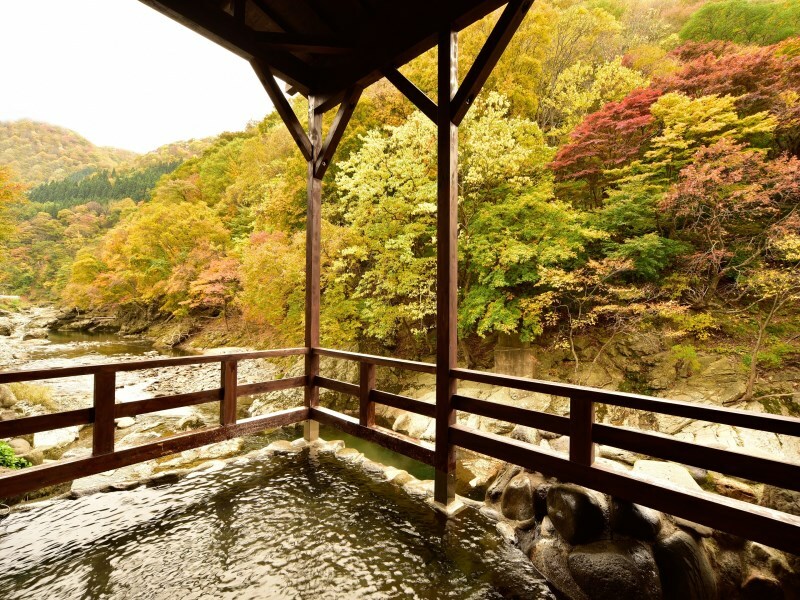 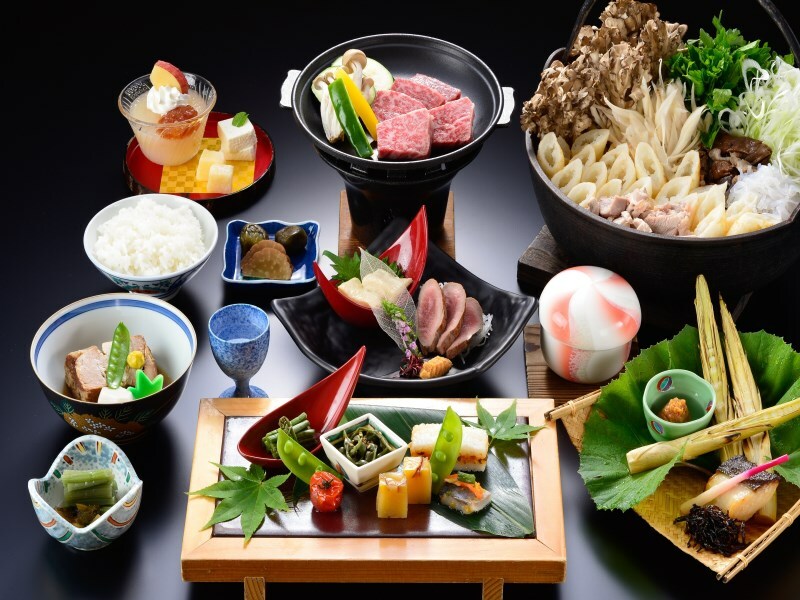 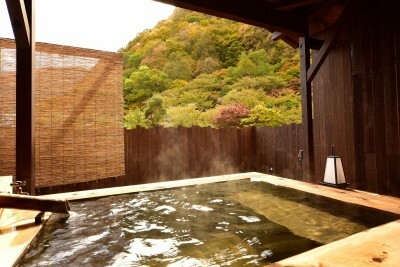 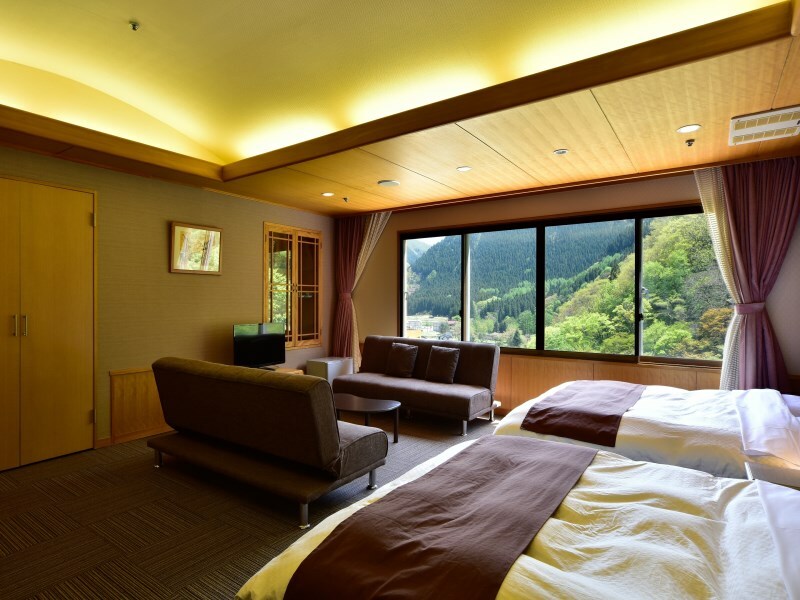 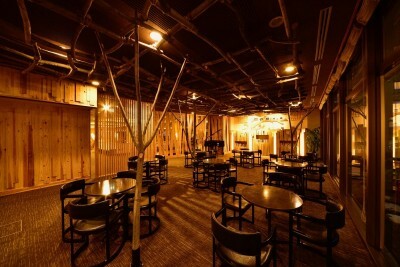 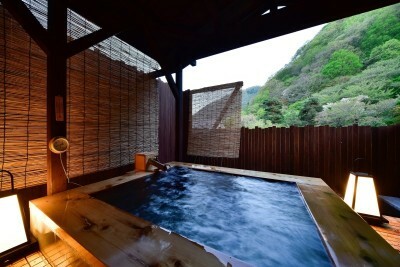 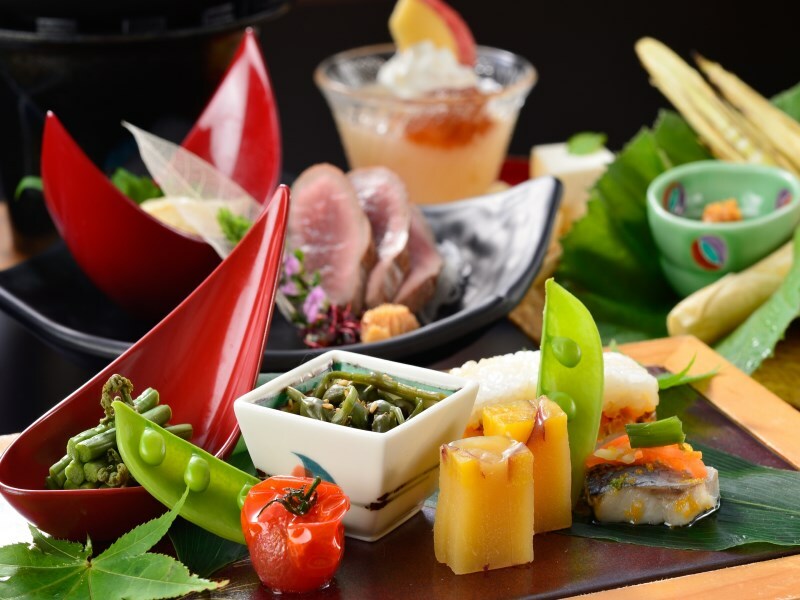 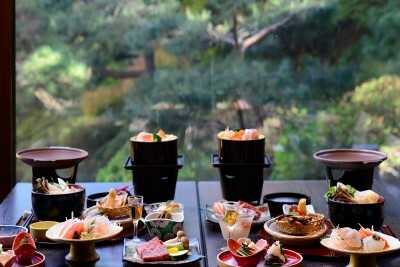 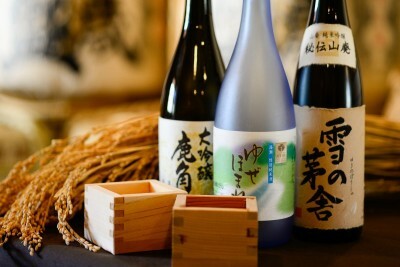 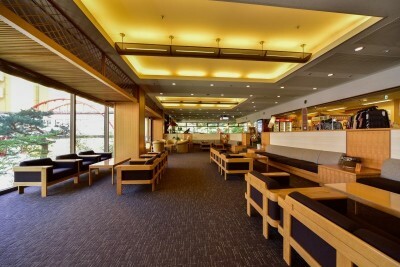 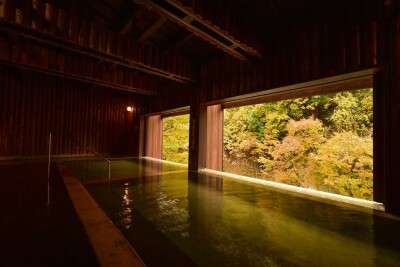 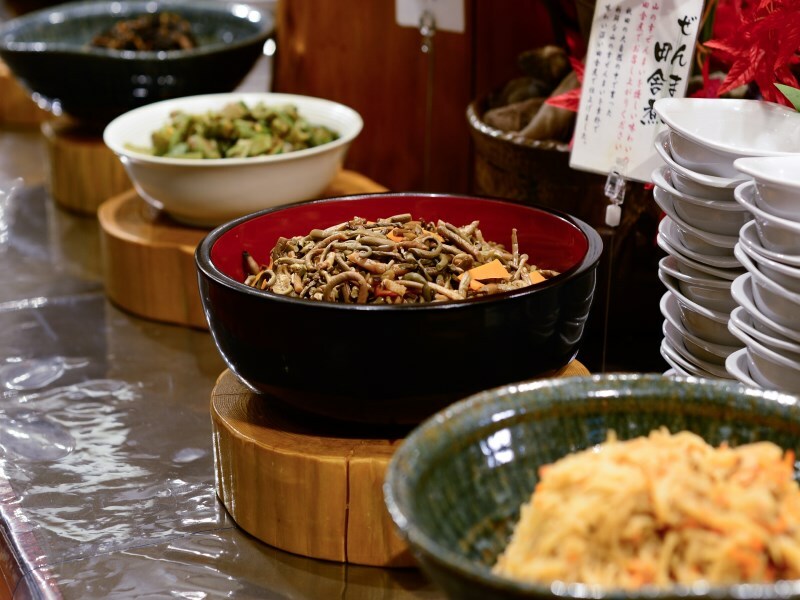 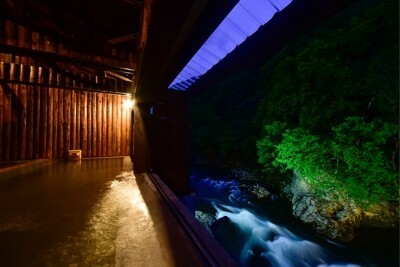 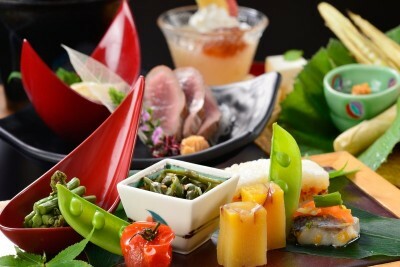 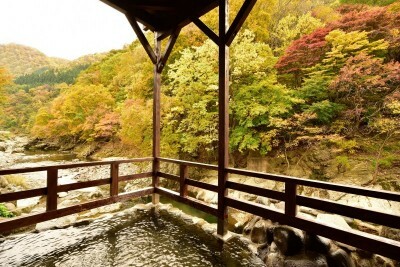 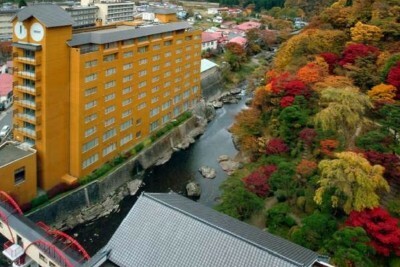 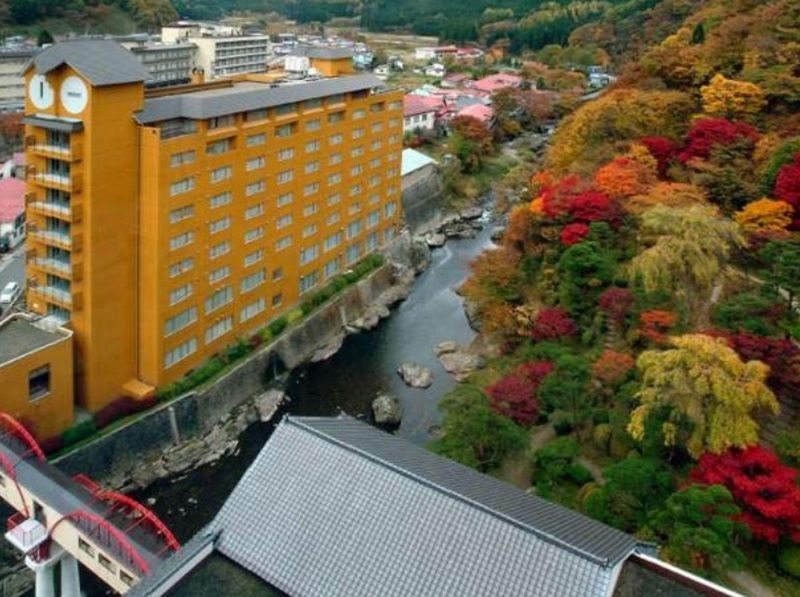 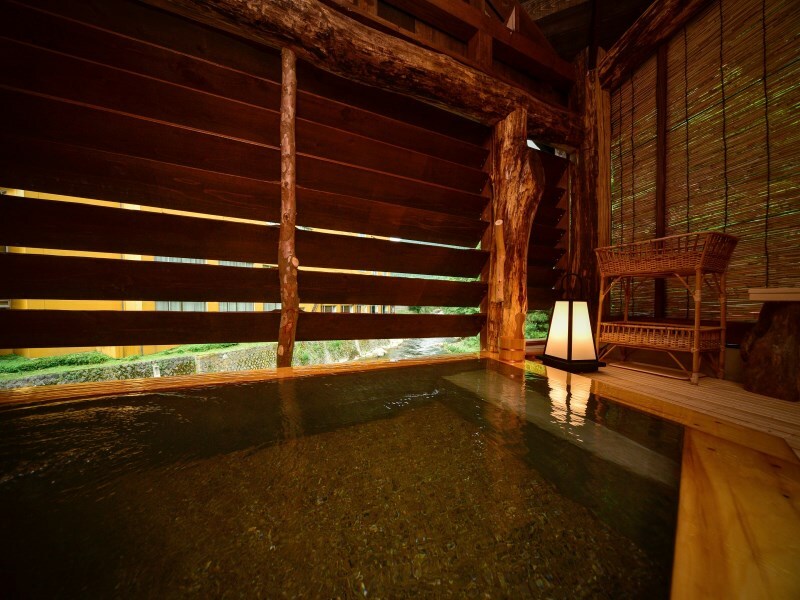 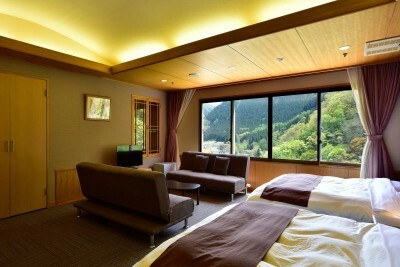 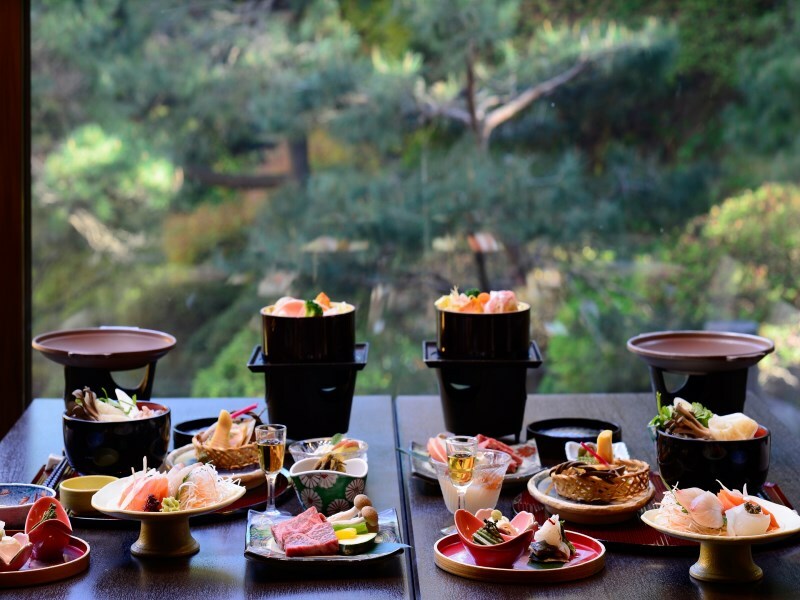 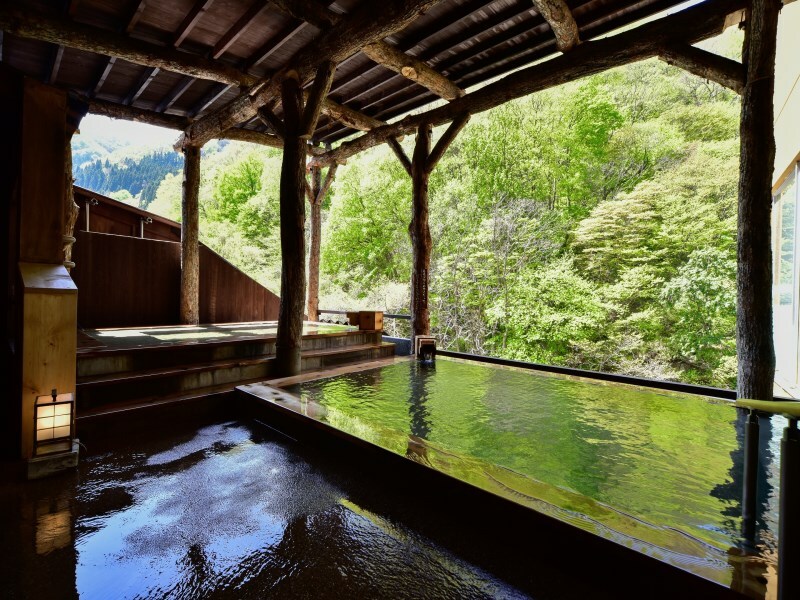 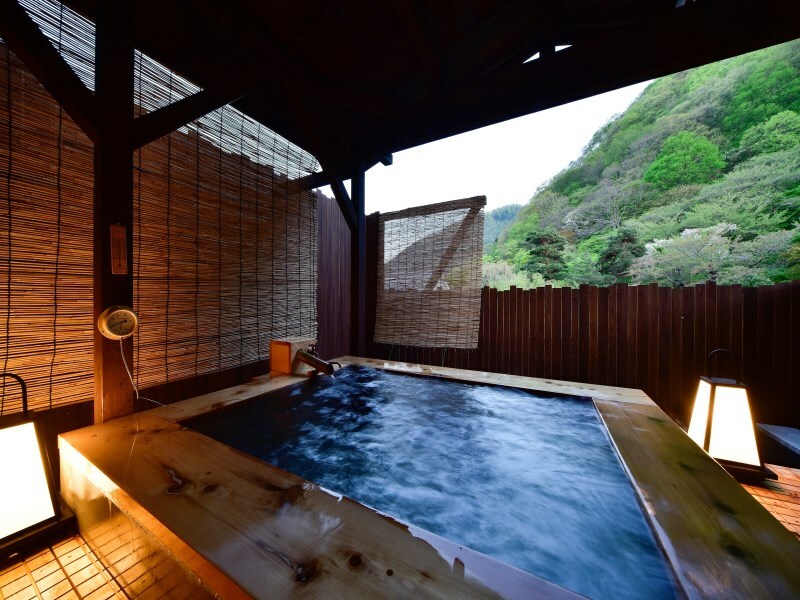 Book Yuze Hotel in Yuze Onsen— Welcome to one of the three major hot springs of beauty in Japan. 133 min by JR Shinkansen from Tokyo Sta. 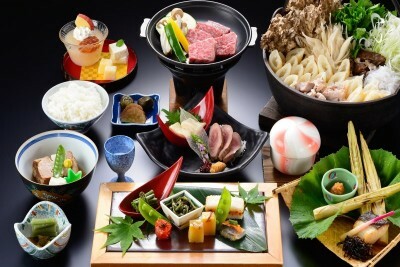 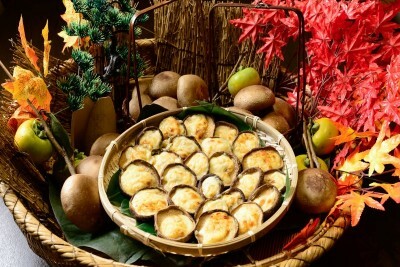 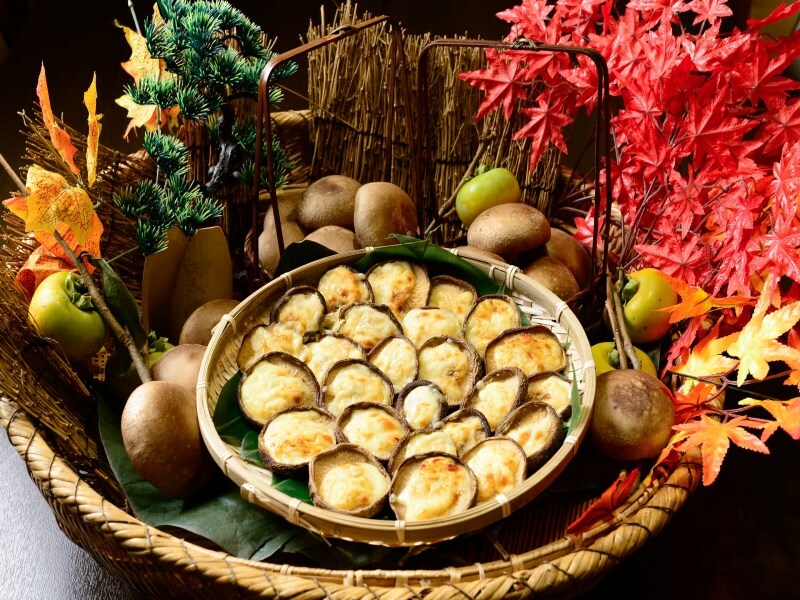 Famous local Hinai chicken and Akita rice cakes. 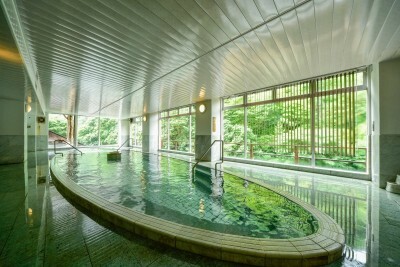 One of Japan’s three major beautification baths. 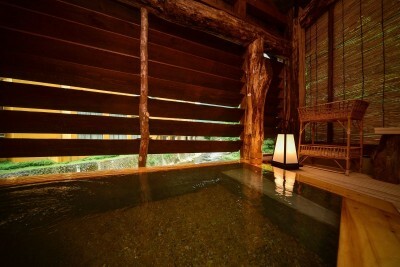 The water is good for skin beautification, etc. 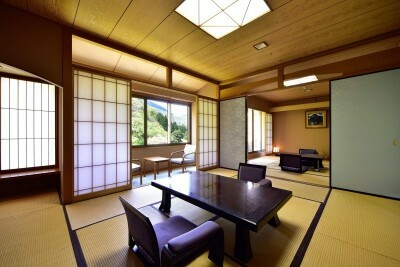 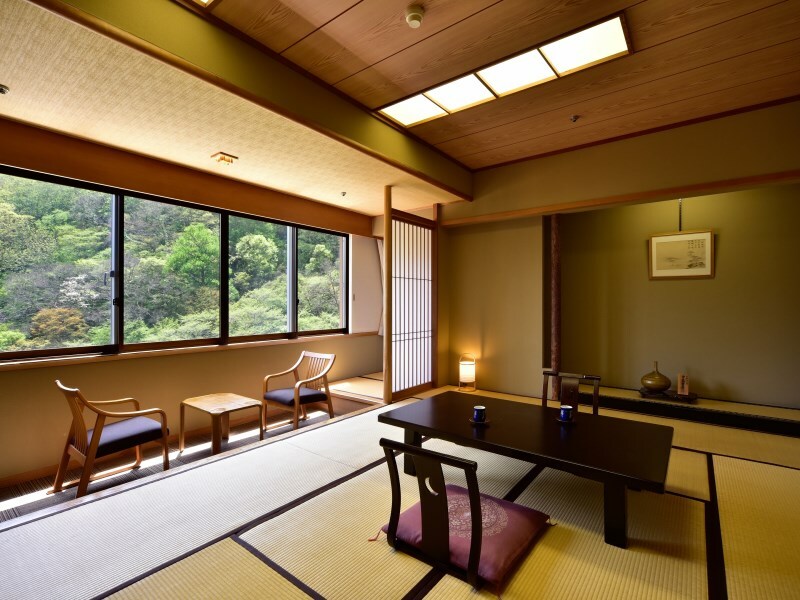 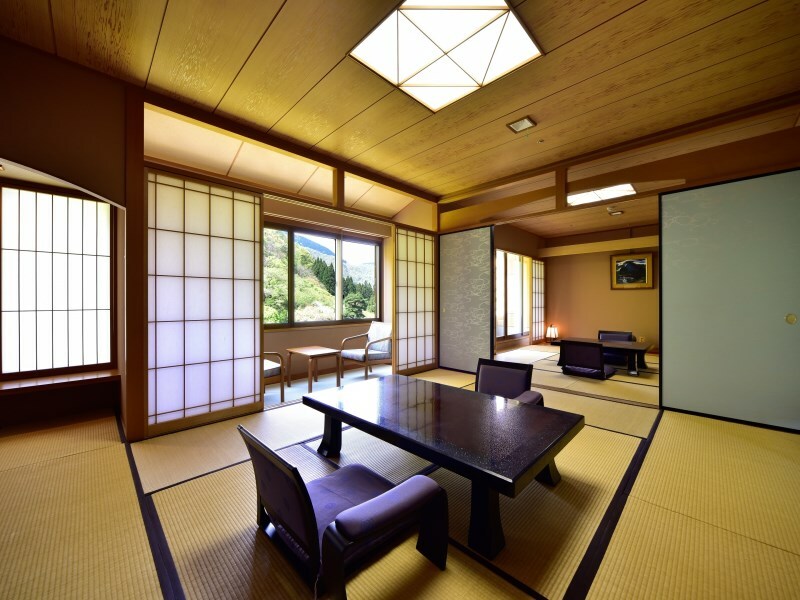 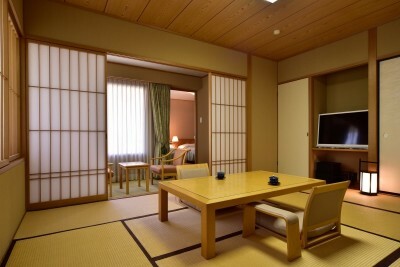 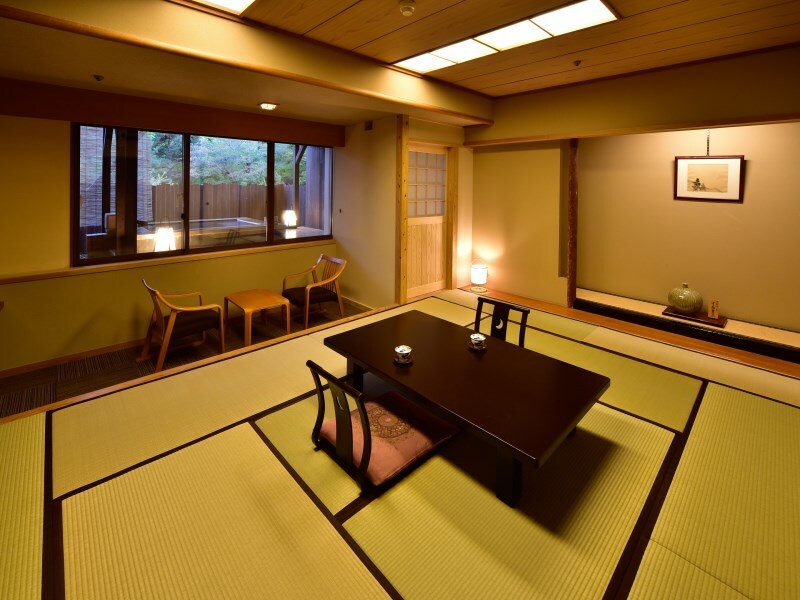 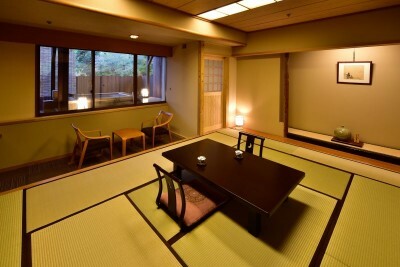 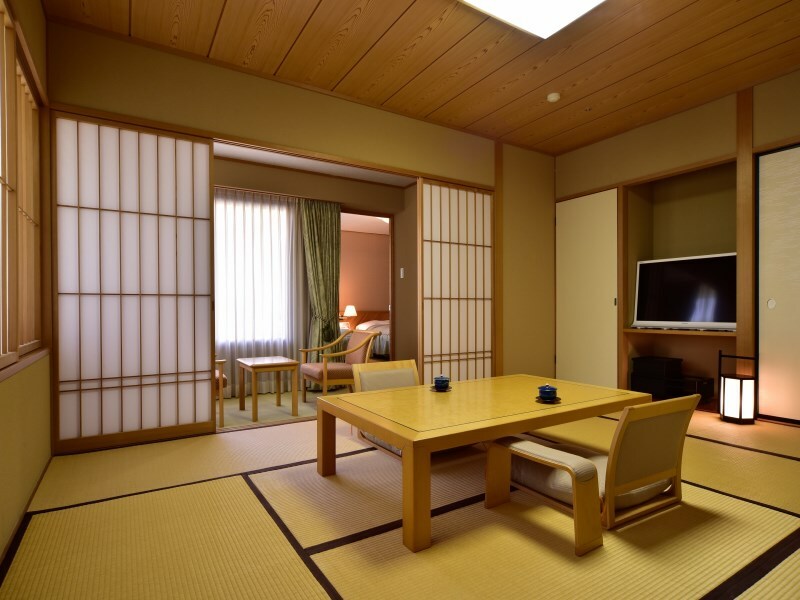 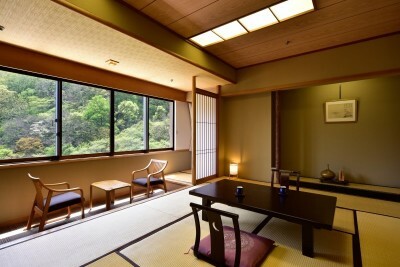 This ryokan is often used in travel shows and travel suspense dramas. 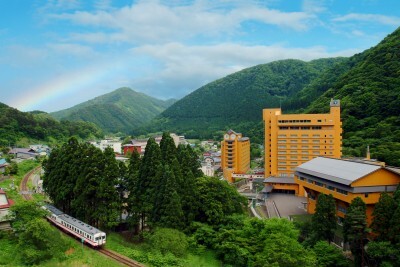 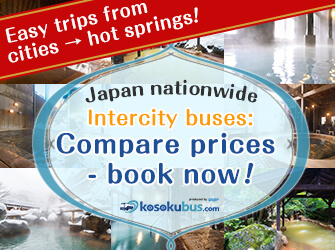 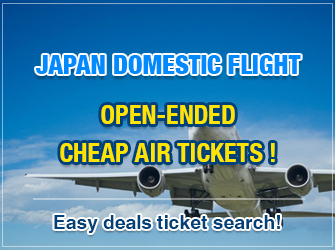 **105 min by Iwate Galaxy Railway Line, 1790 yen (1-3 every 1 hour), or 60 min by rental car. 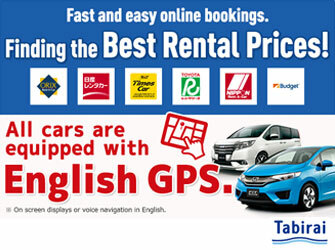 The rates are those as of Oct. 2016.